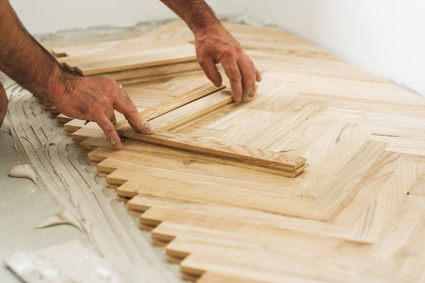 Welcome to Martinez Wood Floors, Inc. where you will find quality hardwood floors and moldings at competitive prices. And it’s not just the price and our outstanding customer service that sets us apart. It’s the value we place in the satisfaction of our customers what makes us different; It’s the conviction that our qualified installers will work hard to suit your unique project. It’s the certainty that we stand behind our products and workmanship. For nearly 20 years we’ve been providing homeowners, builders, designers and architects with the very best flooring products available. We scour the globe for the latest trends in wood and have access to many options of wood flooring and molding. We’re here to help meet all of your needs and make your experience a pleasant one. Our experts, customer service department, and other resources are just a click or phone call away. Martinez Wood Floors Inc. would love to hear from you. 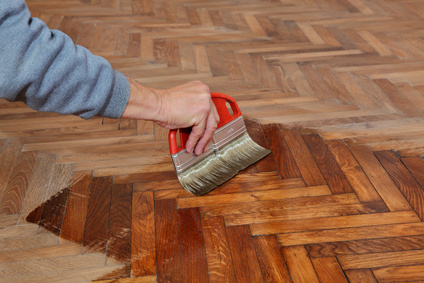 Martinez Wood Floors, Inc., is a family owned company, founded in 1999. 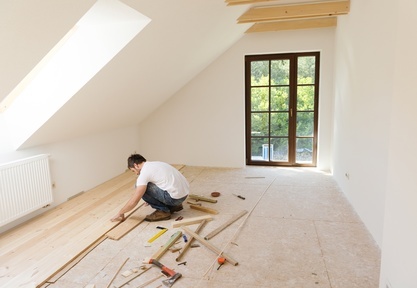 Providing not only the best services to our customers, but also, the best quality in materials and wood flooring supplies. We are committed to educate and provide exceptional customer service to all our valued clients. The company was initially founded by Miguel Martinez. Martinez Wood Floors has grown and expanded to become one of the most prestigious hardwood flooring company in Miami, Florida. Hector started working with his dad since he was in high school, and his thrive and passion to become an entrepreneur lead him to get his own contracting license not to mention that he became an expert in the field. His experience and dedication have grown throughout the years and now Martinez Wood Floors is the company that works side by side with important firms such as Ritz Carlton Hotel in Fort Lauderdale, Eden Rock Hotel in Miami Beach, The Saint Autograph Collection in Key West, among many other well-known businesses throughout South Florida. With a fully equipped showroom in Miami, Florida, Martinez Wood Floors Inc. proves to be the evidence of hard work and determination. Our company is fully licensed, insured, and bonded to work in Miami and Broward County. Let us make a difference in your home or business. Making our customers happy is our number One priority....that's why we want to hear what you have to say. 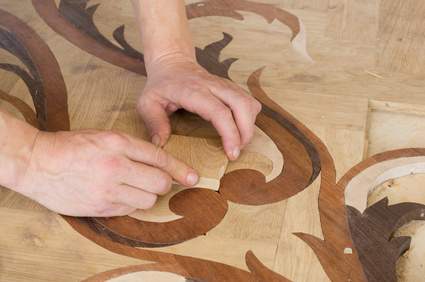 At Martinez Wood Floors, we never stop working to offer our customers an excellent service. 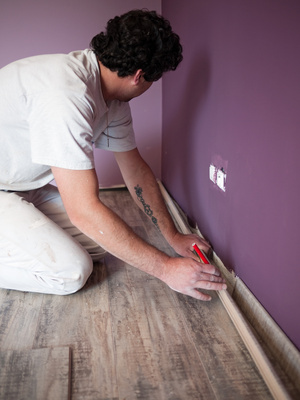 If you want to install, repair, sand, refinish, or stain hardwood floors, our company is here to provide you with its many years of experience, great customer service, and high quality work. Contact us now!